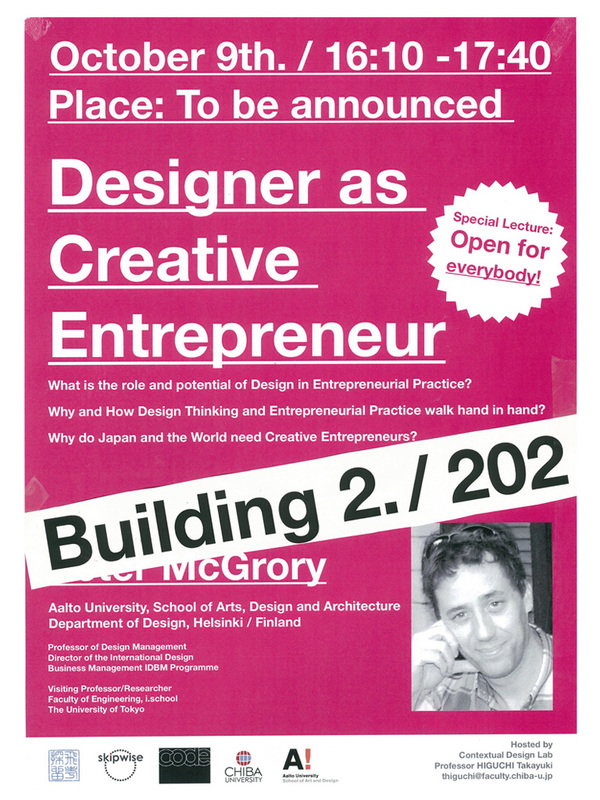 What is the role and potential of Design in Entrepreneurial Practice? Why and How Design Thinking and Entrepreneurial Practice walk hand in hand? Why Japan and the World needs Creative Entrepreneurs?